? Congratulations to Dili Guangzhou international refrigeration technology exhibition a great success!
? The induction brazing automation and unmanned!
? Hangzhou Dili technology and you meet 2017.10.28 third civil refrigeration expo!
? Dili induction technology opened WeChat public account! 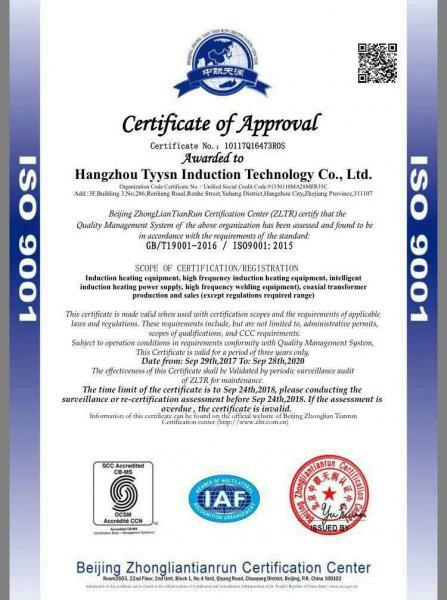 Contact number：13064764850 15267068771　Fax:0571-88065113　contact: Bear Manager (General Manager)　address：Hangzhou Yuhang District Renhe Industrial Park No. 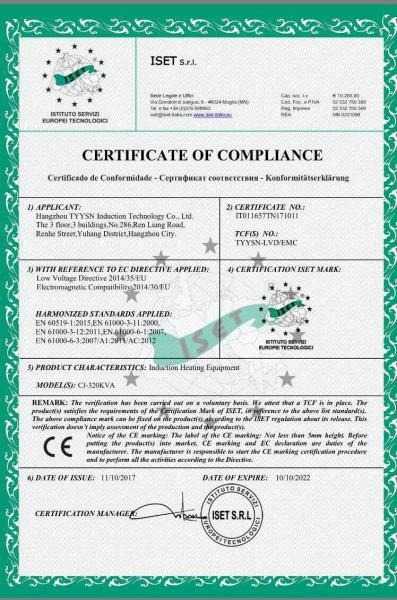 286 RenliangluCopyright:: Hangzhou Dili Induction Technology Co. Ltd.